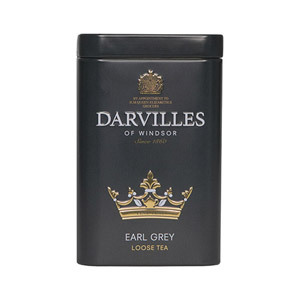 Darvilles of Windsor is the oldest established company in Windsor having been in business since 1860. They are the proud recipient of The Royal Warrant awarded by HRH Queen Elizabeth over 50 years ago. 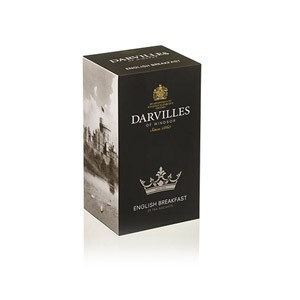 All of this well deserved history means you can buy this wonderful and flavourful tea with confidence. You will appreciate from the first sip what a difference quality makes. Most popular with customers in UK - England, United States of America (USA), Norway, Netherlands, Italy, Germany, Finland and Denmark, but you can buy Darvilles Of Windsor Royalty Assam Tea 25s Tag and Envelope for delivery worldwide. 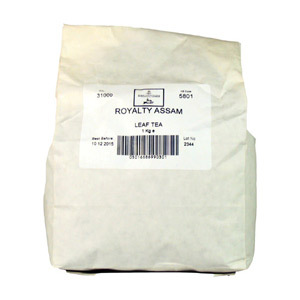 The Royalty Assam tea is a strong, fullbodied black tea that is very enjoyable. 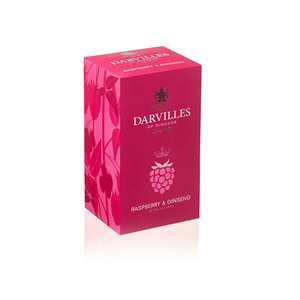 The individually wrapped tea sachets provide freshness and are ideal for placing in a tea chest. The long string approximately 15.24 cm, or 6 inches attached to the tea bag allows for making both an individual cup of tea, or a whole pot, with ease. I definitely recommend this high quality tea. Would you like to write a review for Darvilles Of Windsor Royalty Assam Tea 25s Tag and Envelope?